I’ve received a lot of useful feedback on yesterday’s DVD ripping tutorial. Thank you! And I hope you’re having fun ripping to your heart’s content. 😀 ♥ I’m looking forward to lots of Richard Armitage character animated gifs next week when the tutorial is completed. Due to popular demand, today I’m sneaking in a screencapping tutorial. I’m also going to address a DVD ripping issue that came to my attention that some of you may have experienced. Then on Monday, we’ll resume our animated gif tutorial with the editing process. It will be a crash course in the basics of Adobe Premiere Pro! 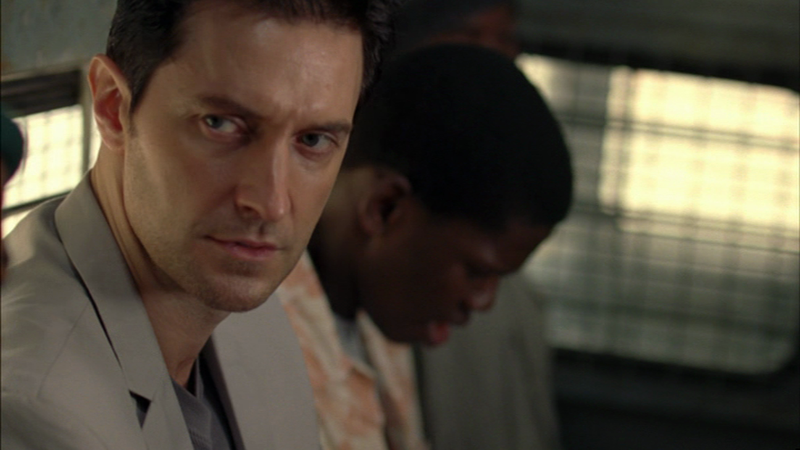 Richard Armitage as John Porter in a fresh hot screencap! If you already know how to screencap, feel free to skip or skim to the bottom of this post. If you have another favorite method, do share it if you wish! 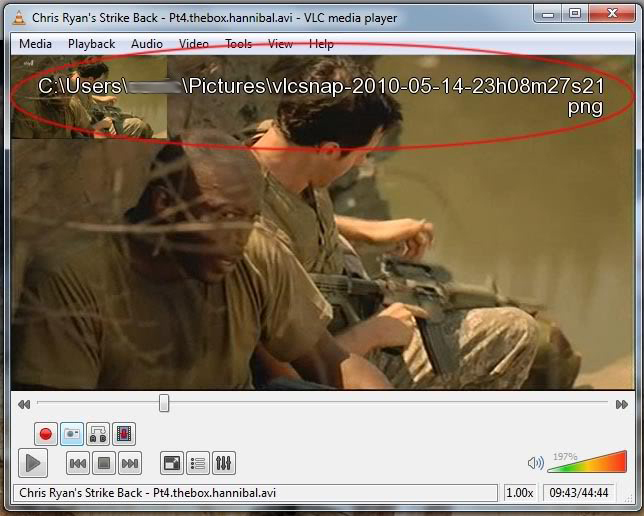 The big picture: we’re going to use VLC Player to capture stills from a video source using the snapshot button on the Advanced toolbar. Then we’re going to locate the resulting image file(s). First, make sure you have VLC Player installed. It’s free and safe and it’s the best player out there because it plays almost anything. Next, play your video that you want to take screencaps from. Hit the pause button when you find a still that you would like to capture for posterity. 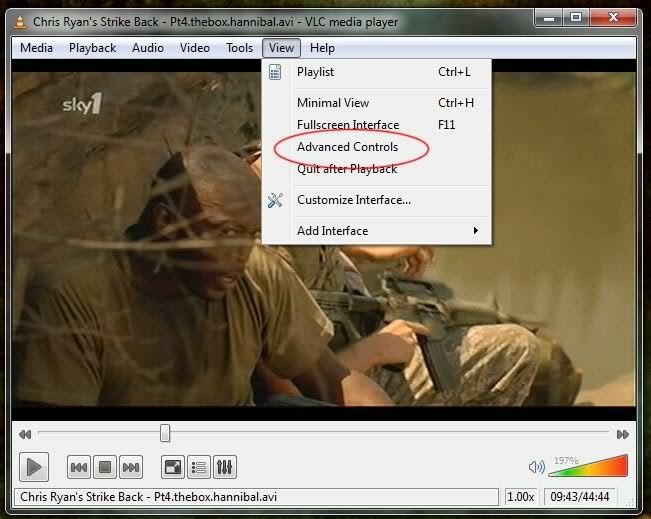 To access the snapshot button, we need to display the advanced controls in VLC Player. To do this, click on the View menu, then Advanced Controls. This will open the additional toolbar. Now that your advanced toolbar is present, you will click on the ‘snapshot’ button to capture your still image. Once you click the snapshot button, you will have created a still image. If you look very quickly, you might see the path where the file is stored. However, chances are that this will go by too quickly. But don’t worry because the file will be saved in your pictures folder! Now you have created a screencap so you can post it to the forums or make siggies and avis from them. Try it! It’s easy and fun once you practice a few times! Note that once you have your Advanced toolbar open, it should remain open and you just have to click the ‘snapshot’ button for each screencap. Some videos on VLC player might be distorted. 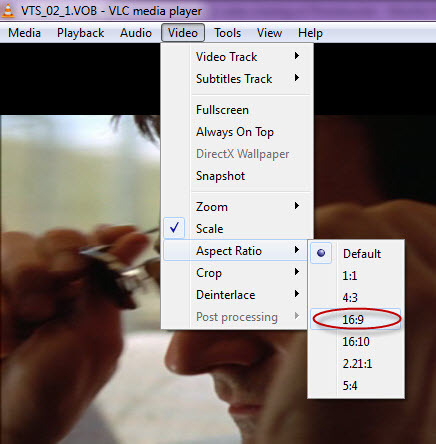 In this case, you will want to change the aspect ratio before watching or screencapping the program. To do this, go to the Video menu, then Aspect Ratio. For Chris Ryan’s Strike Back and many television shows, you will select 16:9. 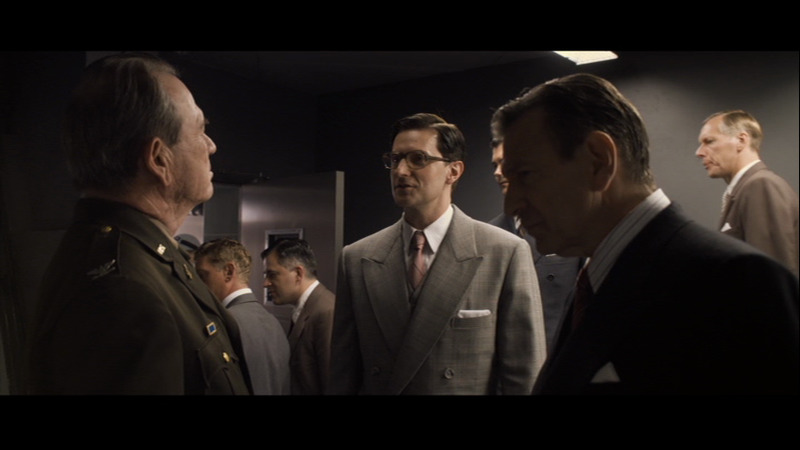 A friend of mine noticed that the new Captain America: The First Avenger would not rip with DVD Decrypter. As an experiment, she tried it after installing and running the free trial of AnyDVD and it worked beautifully! So I encourage you to try this program for 21 days if you have any issues with playing or ripping DVDs. Thanks, Dhana! I encourage you to purchase the DVDs or Blu-rays when they become available. Richard Armitage and his fellow actors, the writers, directors, and crew all need to earn a living! And when you do buy them, if you order through richardarmitagenet.com, a commission will be donated to Richard Armitage’s favorite charities. 🙂 What could be better? I made my latest Amazon purchase of a new headset and the Captain America: The First Avenger Blu-ray + DVD through their link. As you can see, your purchases need not be Richard Armitage RelAted to generate a commission for charity! That’s it for today! Please post any questions and/or your screencaps! EDIT: If you include more than one link in your comment, the blog will automatically trigger your comment to await my moderation. I will approve it as soon as I’m online. 🙂 I will see you Monday with the next part of the tutorial. This entry was posted in Animated GIFs, Thoughts, Tutorials and tagged animated gifs, captain america, chris ryan's strike back, heinz kruger, john porter, richard armitage, strike back, the first avenger, tutorial. Bookmark the permalink. I don’t know how, but I did it. Did my homeworks professor. Next lesson tomorrow? Thank you for sharing your beautiful screencap. Next lesson will be Monday. @Beth: You’re welcome. Thanks for your kind comment! Excellent tutorials Bccmee – I’m taking notes for when I have time to try it all. Thank you! If there’s a harder way to do something – I will always find it! I’ve been making screencaps in my own way since I first saw a video on my computer! I just use the Print Screen button to capture the screen then open up Windows “Paint” program and paste it there. Then I crop it and save it as a jpg or png file. It works great, but I guess the quality is probably not the greatest, right? @Phylly3: I think VLC will generate a higher quality screencap for videos. The Print Screen is great for capturing your screen of course! I often use the latter method for making tutorials. But I always use VLC Player to make screencaptures from video sources. Perhaps you can try to see if you notice a difference. Thank you so much for your comment. I look forward to your results! 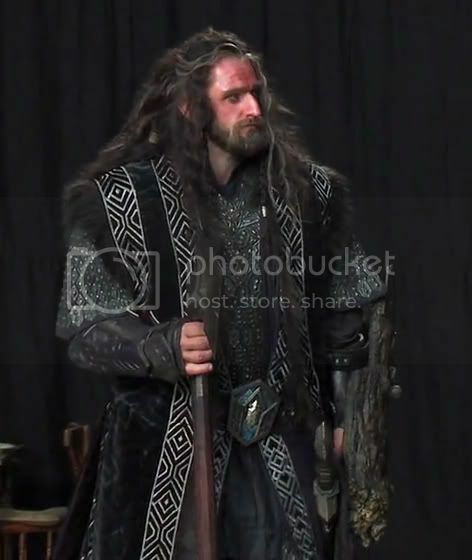 @Dhana: Wow, lovely screencaps of Thorin! 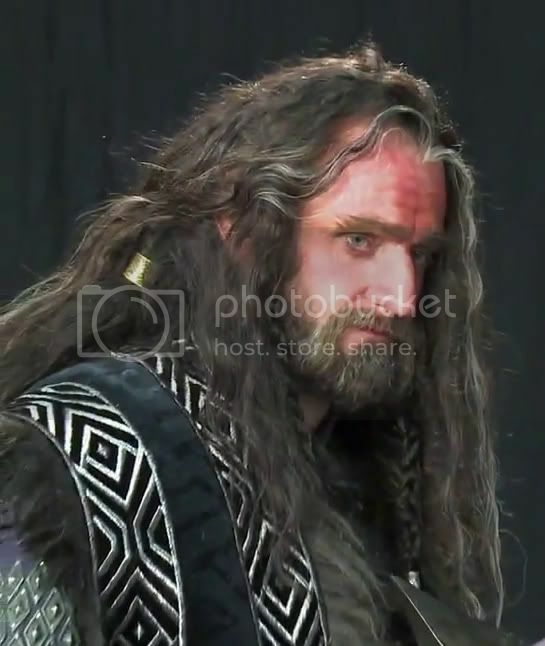 I can’t believe how RA’s beauty still shines through all the costuming, hair, prosthetics and makeup! Thank you for the screencapping instructions! Your screen looks like mine, so that really helps. I hope you make many more delicious screencaps! Thanks so much for checking in! 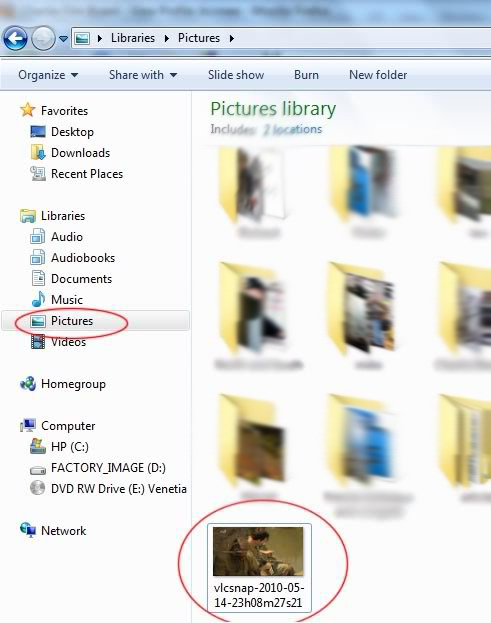 Complete coincidence B, as I actually made my screencap yesterday, I picked N&S at random. It was a little spooky to see the POTD this morning, the pic is almost identical! @smitkit: That is awesome!!! Now tell us tomorrow’s winning lottery numbers, LOL! Bccmee. You are an angel. That is all.